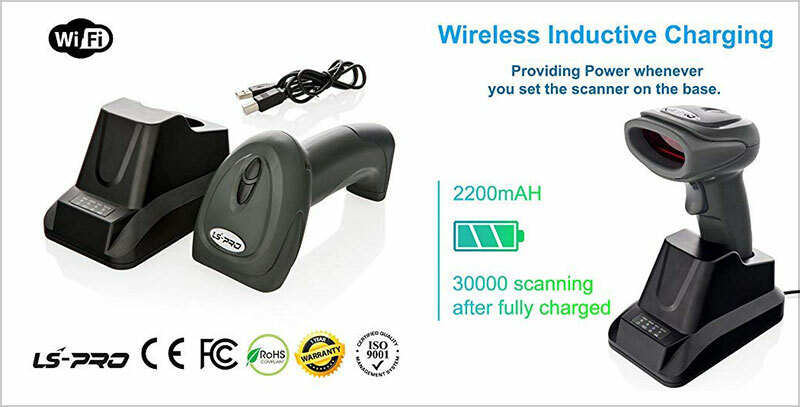 If you own a store or a warehouse or work at a supermarket and are looking for wireless barcode scanners then you have come to the right place. 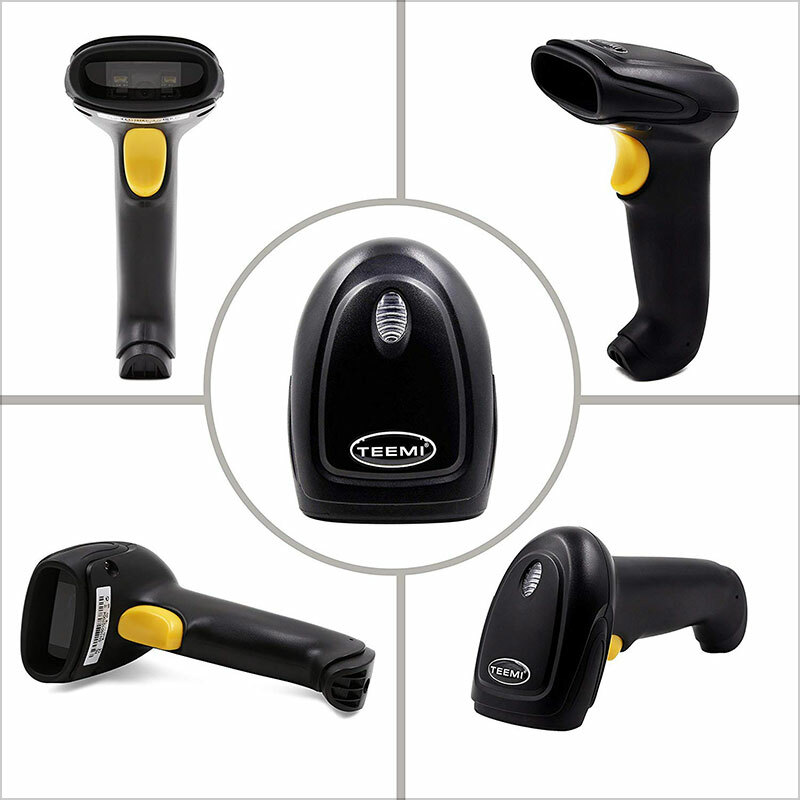 We will help you in choosing the best barcode scanners / readers with USB receivers for your stores etc. 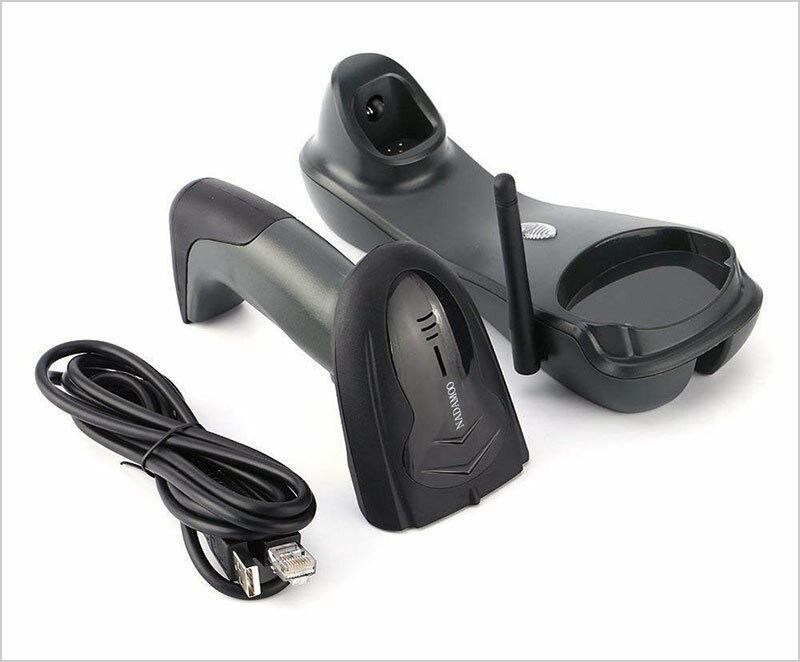 This 2.4GHz Wireless Barcode Scanner by NADAMOO (2-in-1: 2.4GHz Wireless & USB 2.0 Wired) USB Automatic Barcode Reader is one of the best barcode scanners available in the market. This is a handheld barcode reader and there is no need to install it to function. The best thing about this scanner is that it can also be used offline for scanning up to 30,000 barcodes. 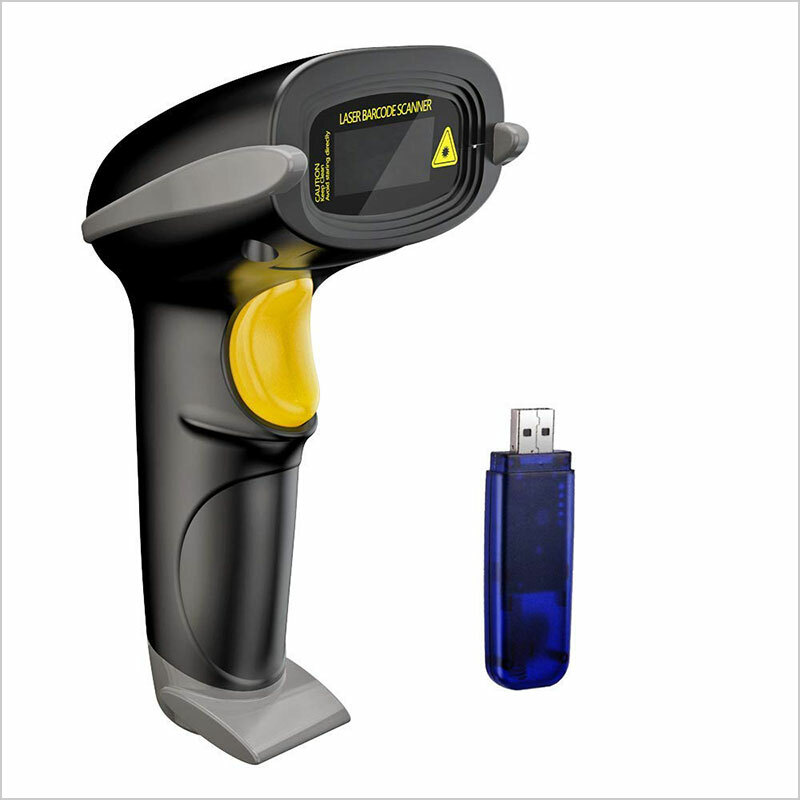 Another NADAMOO’s Wireless Barcode Scanner (328 feet transmission) is a cordless 1D laser automatic barcode reader. This is also a handheld scanner which comes with a USB Receiver as well. You’ll find it extremely useful because when used in offline mode, this scanner can read up to 100,000 barcodes. 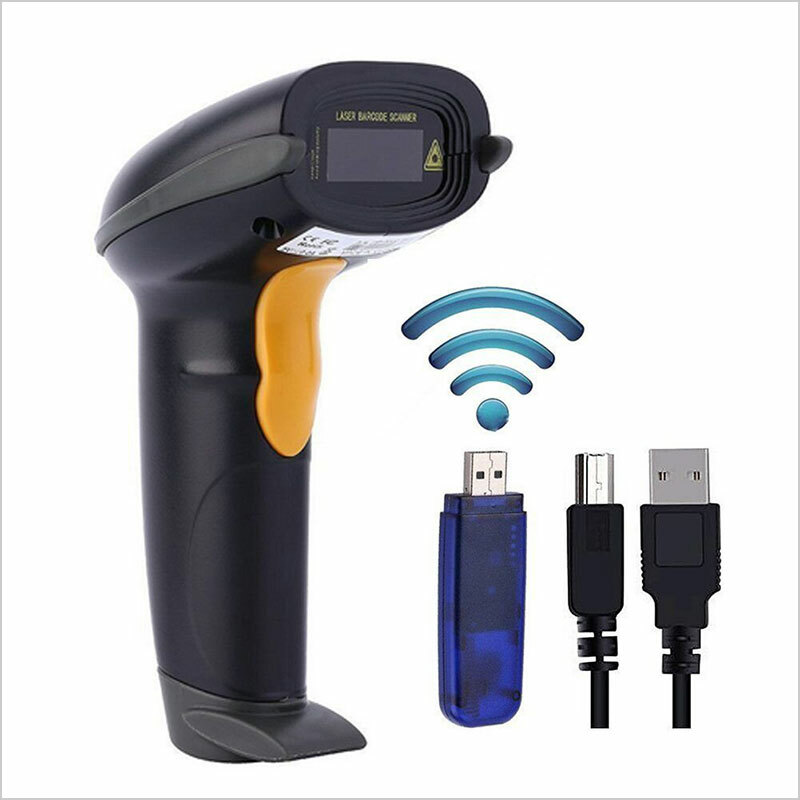 Next in the list is this Wireless Barcode Scanner which is a 1D handheld laser barcode reader. This Barcode Scanner works with 99.9 percent of barcodes. It has 2 working modes; Instant & Storage. There is no need to install a software for this scanner to work. 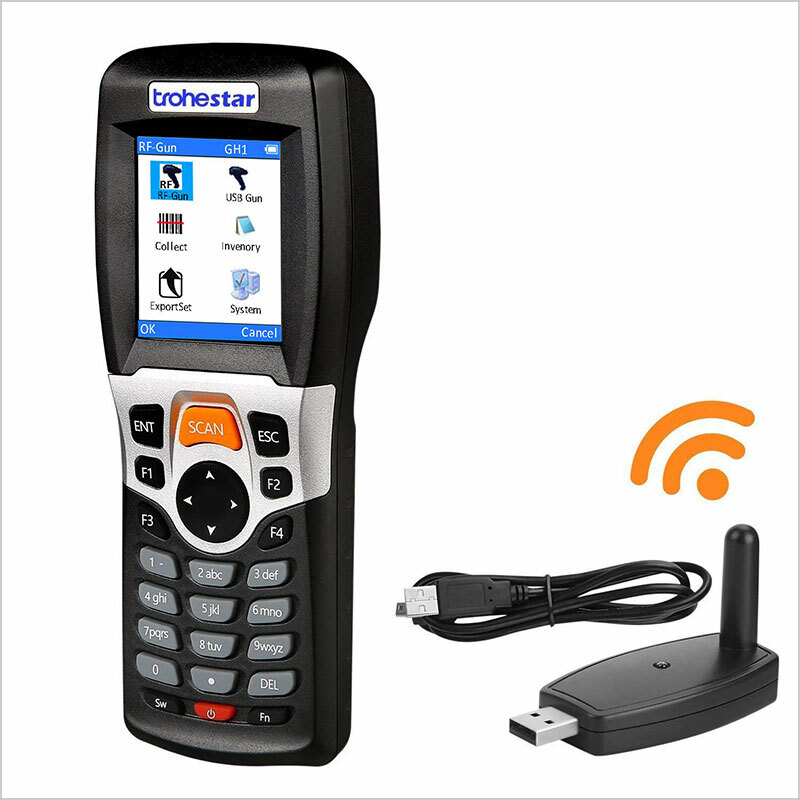 TroheStar’s Barcode Scanner comes with a stylish charging base. It is also wireless & portable. We really like the color LCD and supports 1D scanning. This scanner is compatible with Windows, Linux as well Word, Excel, InFLow etc. 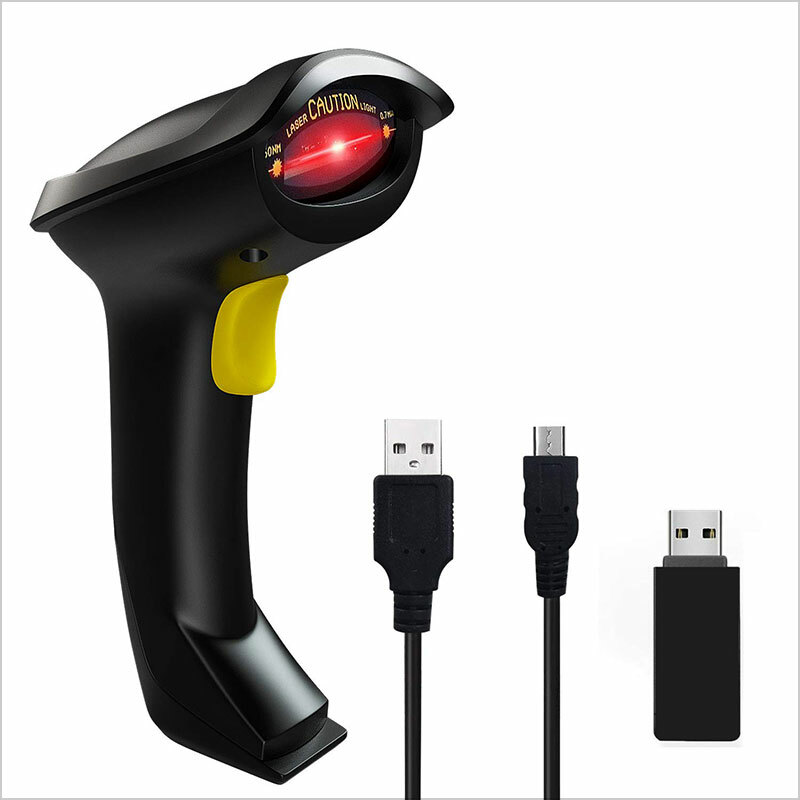 Symcode’s USB Wireless Barcode Scanner is a handheld laser barcode reader. It comes with a receiver and has the storage of up to 100, 00 codes. 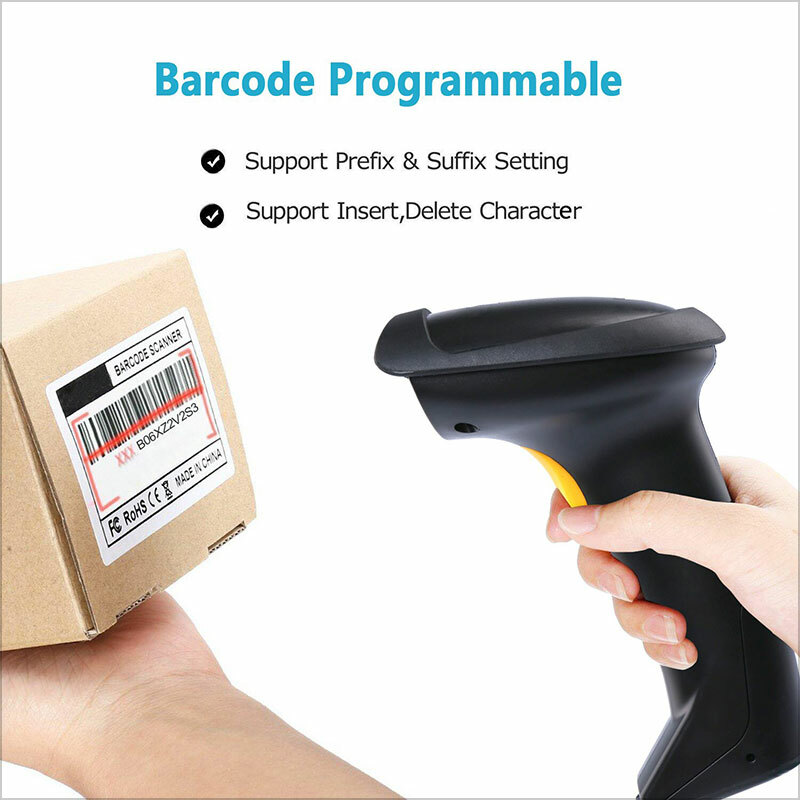 Another barcode scanner on the list is the Wireless Barcode Scanner (433Mhz), a handheld long transmission distance barcode scanner which comes with a USB receiver and is perfect to use in a store, supermarket, warehouse a library. 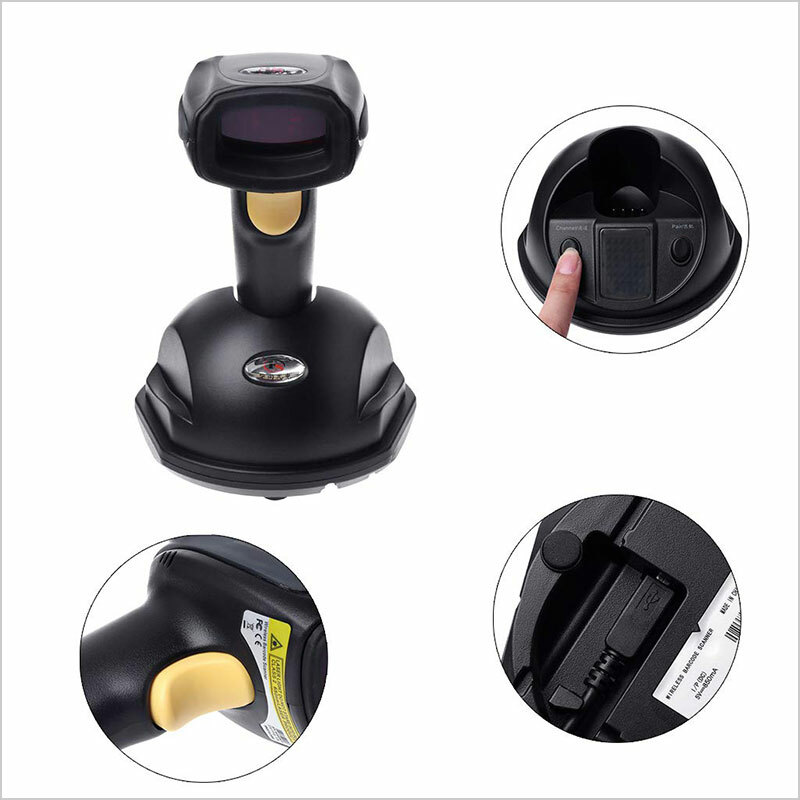 Also, Lvyuanda’s Wireless USB Automatic Laser Barcode Scanner (2.4G Wireless + USB 2.0 Wired) is a rechargeable and handheld barcode reader. Just Plug-and-Play to carry out your daily scanning operations. 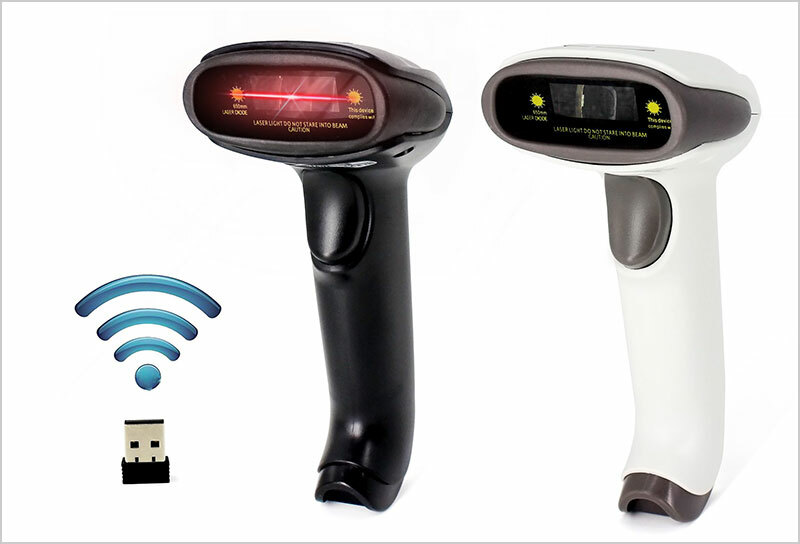 LS-PRO’s Wireless Barcode Scanner with a USB Receiver is a handheld barcode reader and can scan up to 150ft transmission range. The long life battery (2200mAh) makes it one of the most reliable options among others. 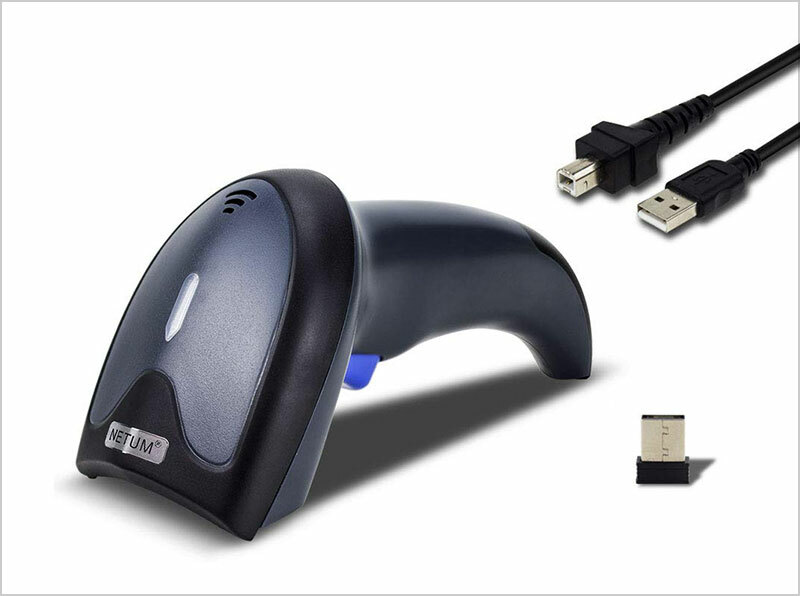 TEEMI’s 2D Wireless Barcode Scanner with a USB Cradle is next on our list. It is compatible with iPads, iPhones as well as Android devices. It support QR and PDF417. 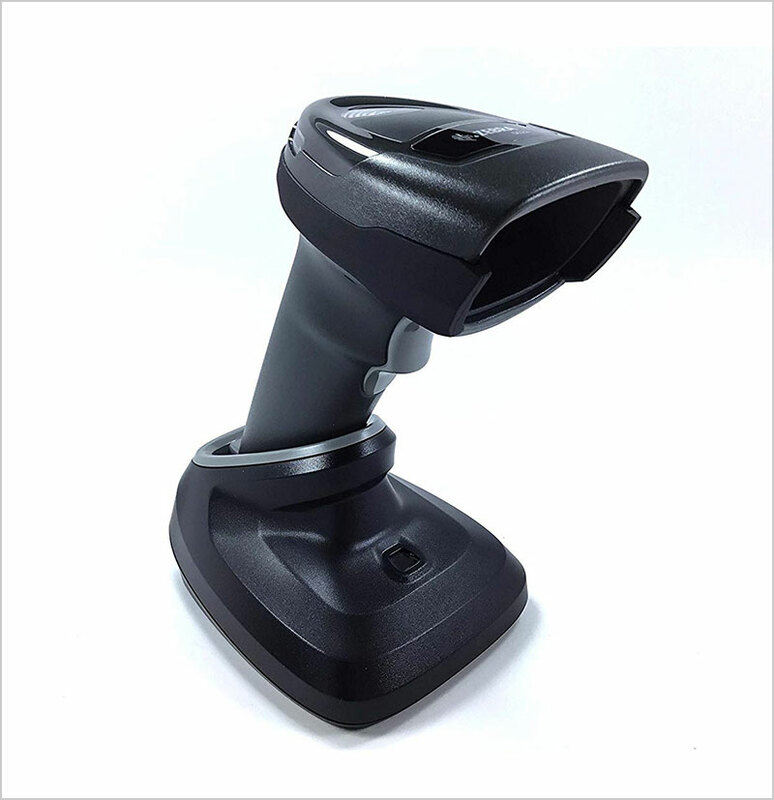 Another option is of the Zebra Symbol (DS2278-SR) Wireless Barcode Scanner which supports 2D / 1D codes. The package includes a cradle and a USB cord. A handheld 1D barcode reader which can scan on mobile payment screens, laptops as well as desktop computers.